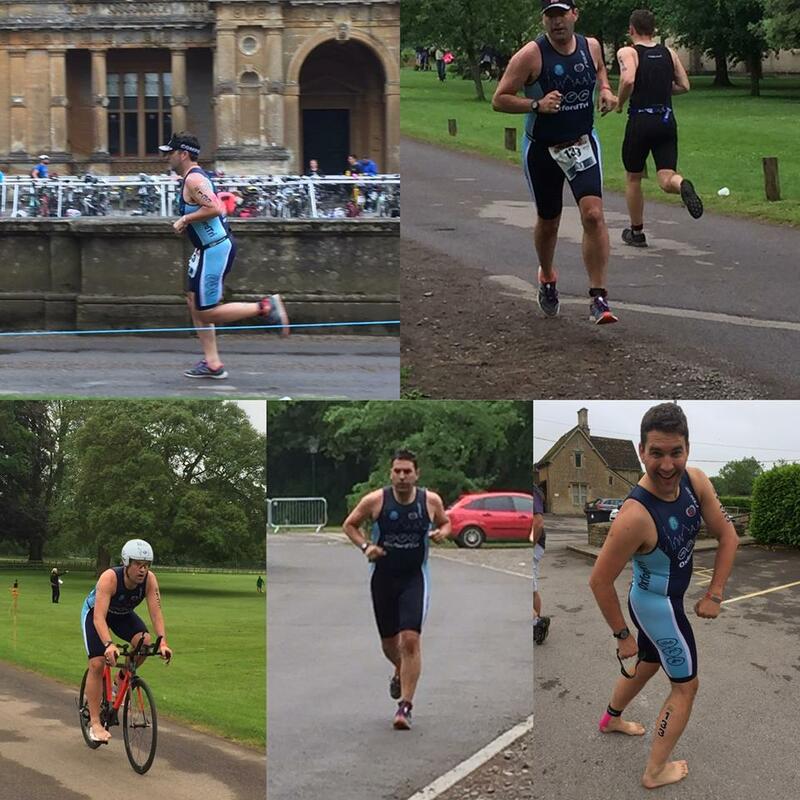 This week it’s Richard Gibbs who took part in the Atwells Martin Lettings Westonbirt Triathlon with us. “The bottom line is after two heart attacks and the years slipping away, I wanted to make a difference – a REAL difference to myself, my life and ultimately others! I also have ‘bathophobia’, which means I swim with my eyes closed and can’t put my head under water. This is a crippling fear, so I met it head on at Westonbirt! I have completed a couple of novice triathlons and was event leading at Bucks, only to be sent the wrong way! Swimming still terrifies me – the furthest I’d ever swam was 200m before I took part in Monday’s event. So the 400m swim leg on Monday gave me sleepless nights. Open water will be the next big aim….. EVEN SCARIER!!! Well done Richard! DB Max are proud to be part of your journey!